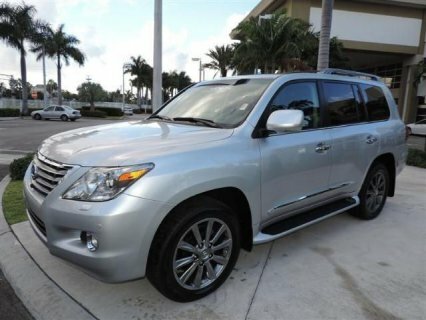 سوق العرب قطر | سيارات | Lexus | LEXUS LX 570 2011 NEALTY USED FOR SALE. 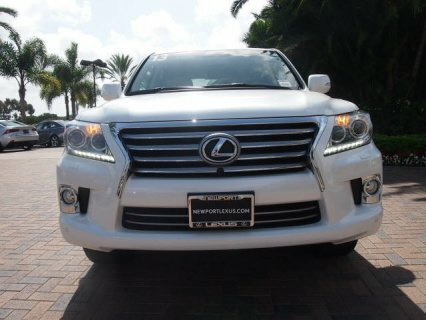 LEXUS LX 570 2011 NEALTY USED FOR SALE. 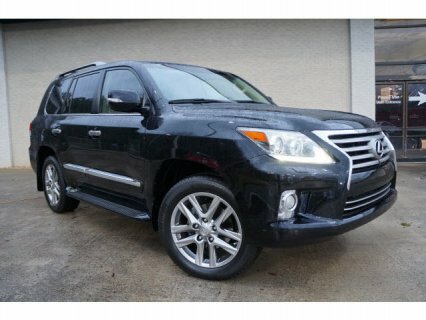 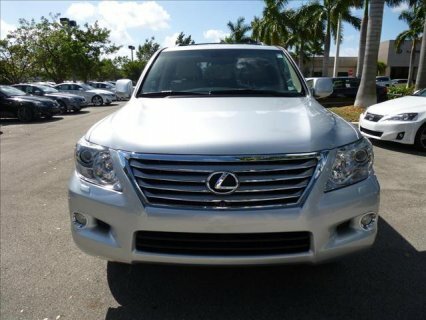 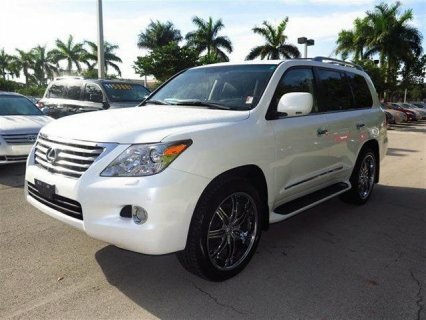 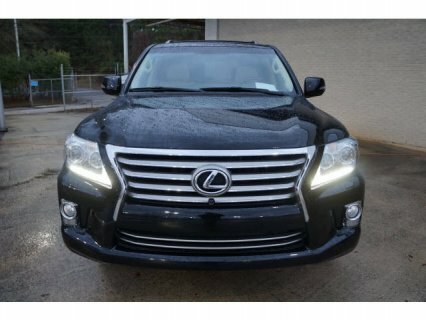 Viewers, I am selling my neatly used Lexus LX 570 for just $14,000 USD, Very impressive and neat interior theme. 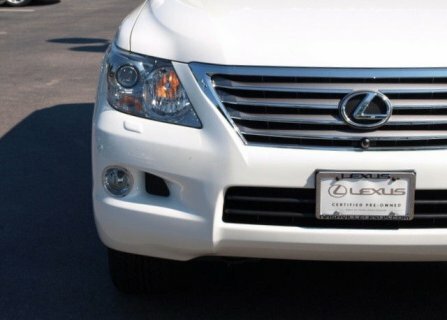 Japanese made. 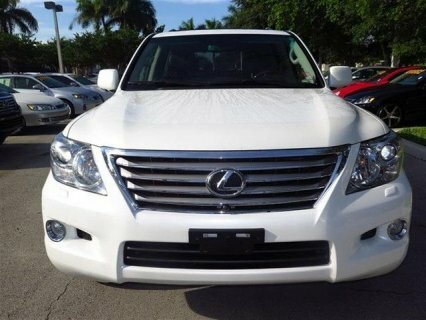 GCC specs.